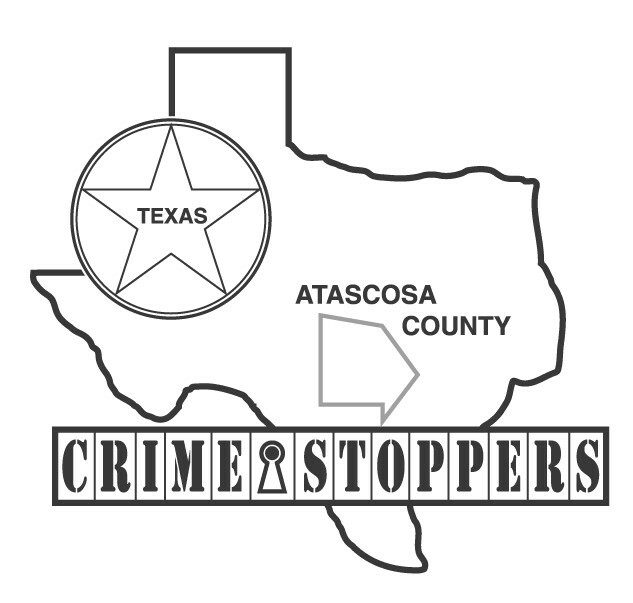 Atascosa County Crime Stoppers and the Pleasanton Police Department are hoping that a FIVE THOUSANDDOLLAR cash reward being offered for one week only will help solve a report of a burglary that occurred in the 1200 block of TX HWY 97 East in the city of Pleasanton. On Saturday, July 20, 2013 at about 1:15 a.m. Pleasanton Police Officers were dispatched to Well’s Station located in the 1200 block of TX HWY 97 East for a report of an activated alarm. Once officers arrived they observed the front glass window to the front door of the business broken. Upon reviewing the security camera video footage they observed a thin Hispanic male subject being dropped off at the business, strike the front door with some type of hammer then enter the business and steal merchandise. Pleasanton Police Investigators have some leads in this case and need assistance to help solve it. 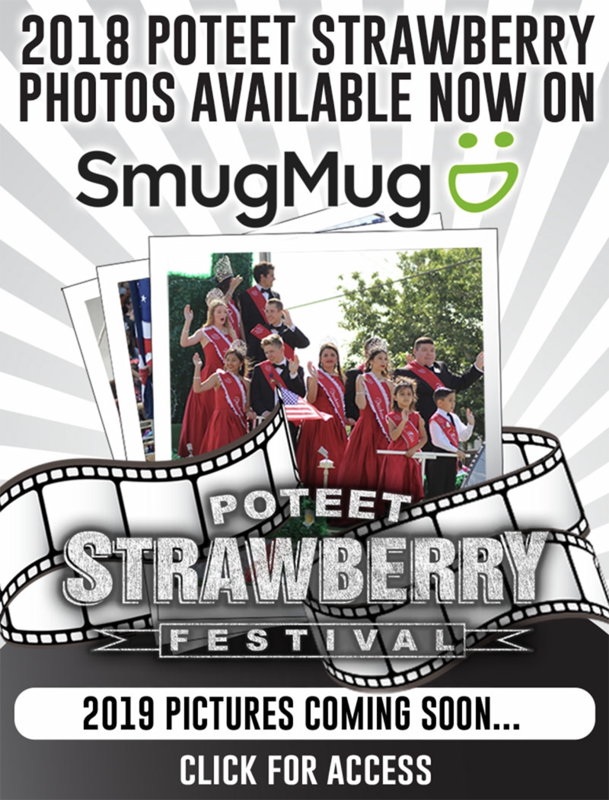 If anyone has any other information on this case or knows who committed the crime they are urged to call Crime Stoppers immediately and be eligible for the large CASH REWARD. Remember Crime Stoppers guarantees that you will remain anonymous. Crime Stoppers is offering a $5,000.00 cash reward for one week only for information leading to the arrest and grand jury indictment of the person or persons responsible for each one of these crimes. Crime Stoppers also pays cash rewards for information on any unsolved felony offense. When you call Crime Stoppers you will not be asked to reveal your name. You will be assigned a code number instead. Call Crime Stoppers at 769-2255.